· By Bill Keaggy on January 15th, 2014 in Artfoodness, Beyond groceries, Food & drink, Healthy eating, The GLC, Weirdness. OK, we’re going to try to breathe some new life into grocerylists.org. Here goes. 1. We’ve added 200 new lists for a total of 3,700! 2. My new company Tremendousness made a video explaining the health dangers of all the added sugars in our foods. Presenting The Sugary Truth. 3. How long do things in your fridge stay good after the expiration dates? 4. 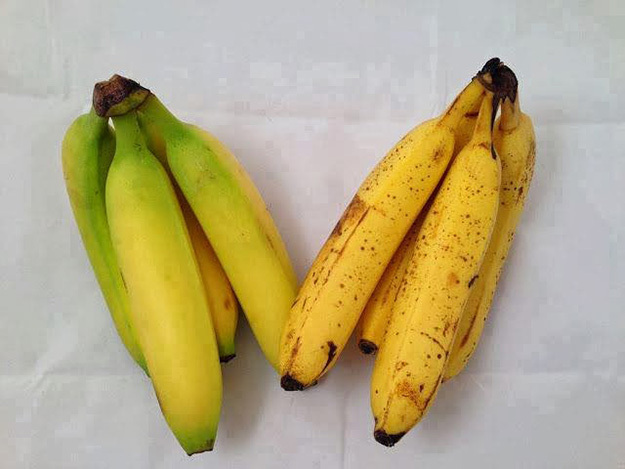 Fascinating info about apples, bananas, and cork. 5. Chopsticks get a makeover. 7. National flags created from the foods each country is commonly associated with. 8. 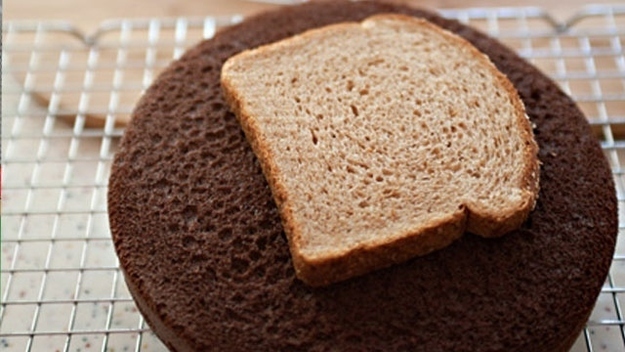 35 clever food hacks (for example, keep cakes moist by placing a piece of bread on top overnight). 9. A magnetic periodic table of herbs and spices. 10. And finally, a soda display from the year 1984.